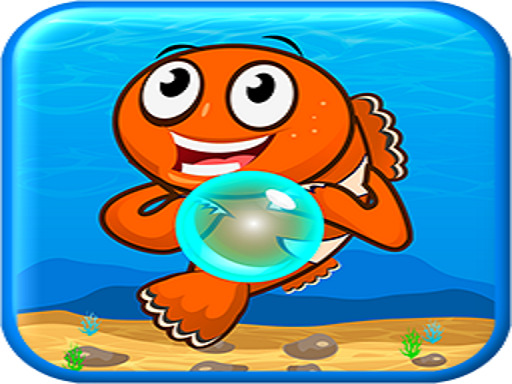 Fish Shooter– is a simple match game, shoot in 3 or more balls with same colors, and get high score!. Made in html5. Enjoy the game! Visit rep4games.com for more enjoyable games!